- covering floors for over 45 years! Floating Timber Flooring can actually be quite an economical and viable option for any budget, as it is cheaper to buy the materials and as they are so quick to install you can also save money on installation or do-it-yourself. 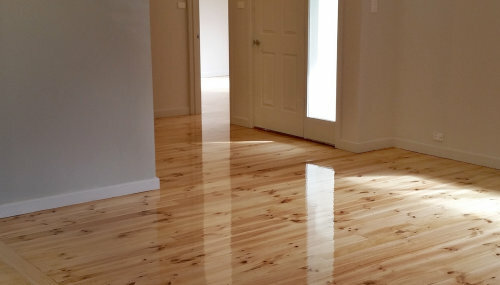 Floating Timber Flooring introduce the natural beauty and warmth of timber into any home and they can be used in all areas with some of the more popular products being the lighter, brighter Pine, Oak and Cedar or the darker, warmer depth of Merbau or Jarrah. Floating Timber Flooring are also a flexible product. They flex to accommodate any movement that might occur in the sub-surface and over time will not get any unsightly gaps in it. Please feel free to contact us at office@hirdflooring.com.au to obtain more information.